Fincantieri: How To Lengthen Passenger Ships? 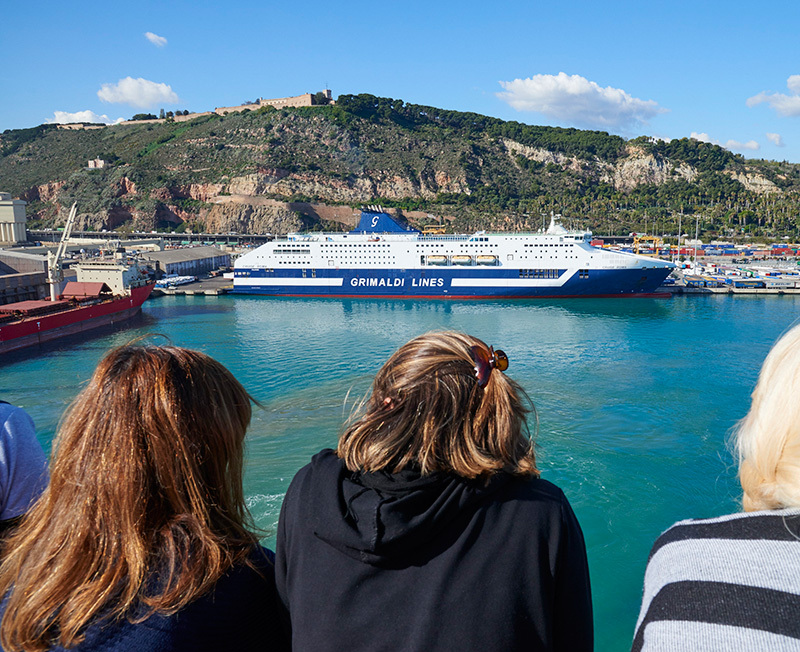 Passengership Info has an interesting article on the lengthening of Grimaldi Lines’ two ferries CRUISE ROMA and CRUISE BARCELONA. It is not only a matter of increasing passenger and vehicle carrying capacity. The ferry operator has also implemented a very environmentally friendly approach and shall add a bank of mega- lithium batteries, to have zero emissions in port. To complement the mega-lithium battery, the works also include installing a scrubber system.